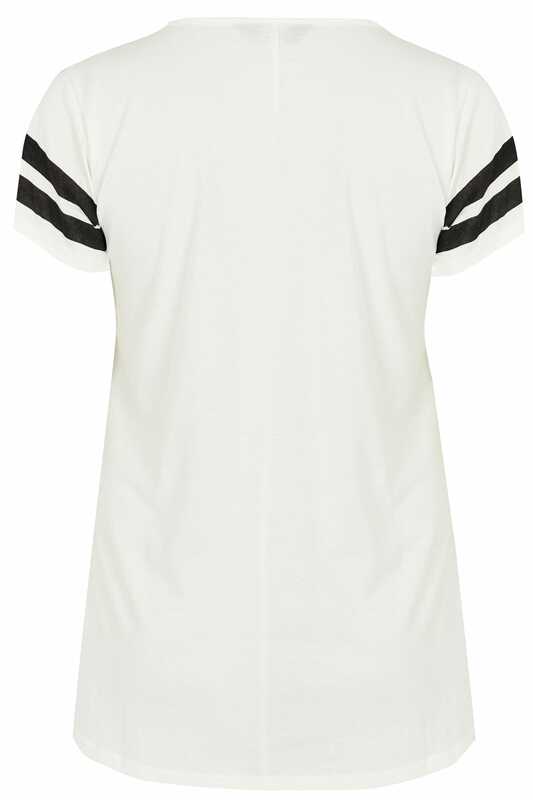 Made from a comfortable jersey fabric, this chic varsity style top is perfect for casual wear. Featuring an on-trend slogan to the front, team with jeggings and pumps to complete the look. 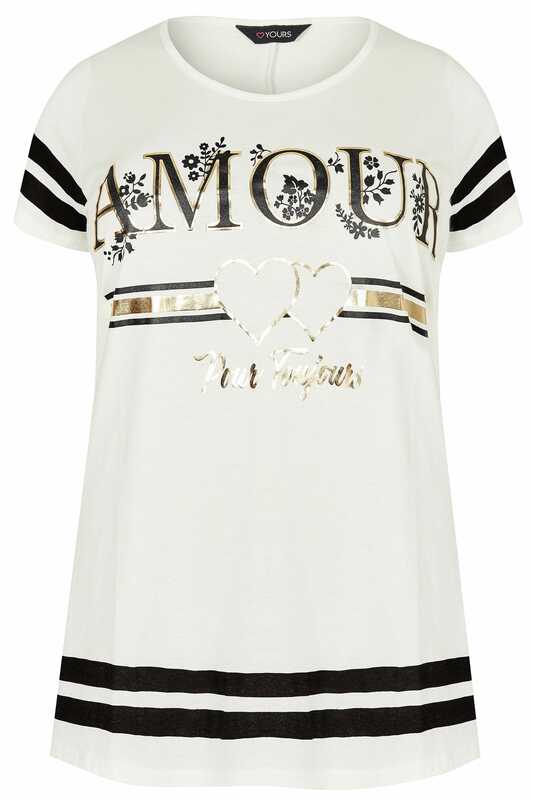 We love the sporty-feminine vibe.